Violin Bows — R.L. Ray Violin Shop, L.L.C. 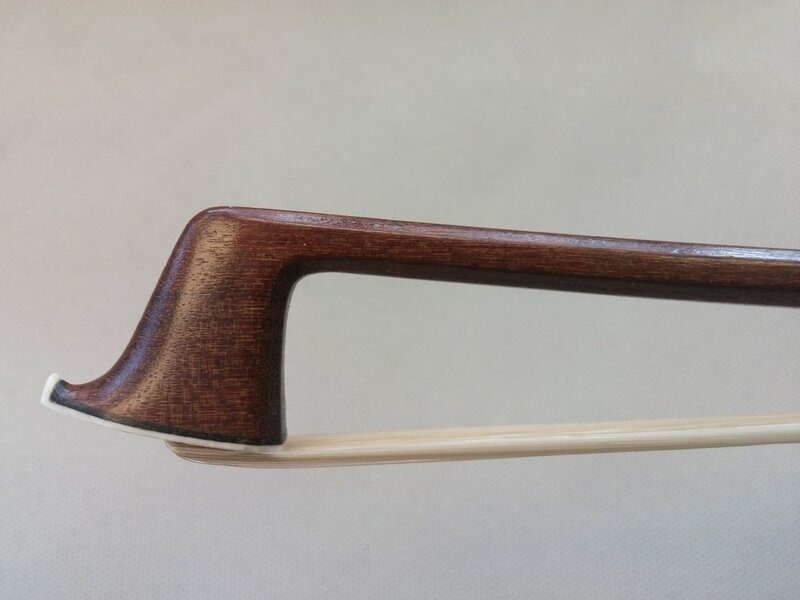 Here is a sampling of the violin bows we have available for sale in our showroom. Call us, or click an "Enquire," button below to email us for more information. Born on Friday the 13th in August of 1875, Hippolyte Camille Lamy was the son of bow maker Alfred Lamy. He learned the trade from his father and eventually took over his father's shop in 1919, following Alfred's death. Often, Hippolyte's bows are confused with his fathers. Jacob Eury was born in Mirecourt on April 6, 1765. The son of a violin maker and dealer, Francois Eury, Jacob started his apprenticeship in violin making under his father, but soon took up bowmaking. After serving his obligatory military service, Eury moved to Paris where he built on the skills he had developed in his hometown, eventually becoming a contemporary to master bow makers such as Lupot and Tourte. Charles Nicolas Bazin was the son of bow maker Francois Xavier Bazin. Charles Nicolas studied the craft with his father, eventually taking over the family business at the age of 18 when Francois passed away. Bazin was a consummate craftsman who dedicated 56 years of his life to bow making.